The Maine Project for Fine Art Conservation-Project MEAC (ME Art Conservation) is the only non-profit Fine Art Conservation lab-studio in the State of Maine. 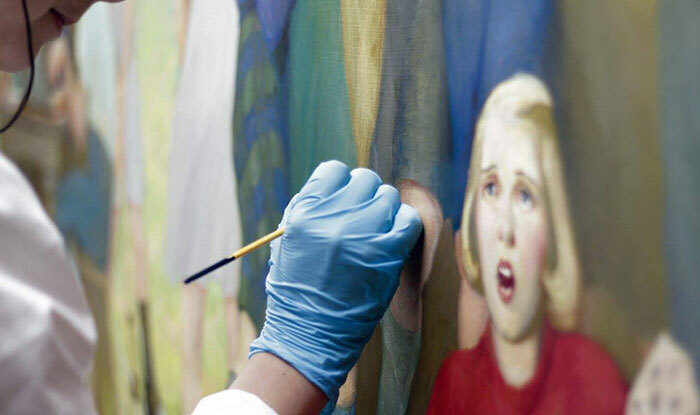 We are committed to preserving art from museums and historical societies in Maine and New England and also strive to conserve artworks belonging to families and individuals. 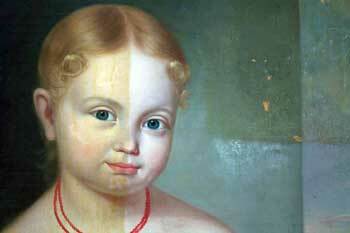 We at Project MEAC believe that these artworks belong to a complex historical patchwork. Conserving and preserving them will help define New England’s cultural heritage for future generations.